If reports are to be believed, you will be soon able to change operators retain their numbers while relocating to other circles. 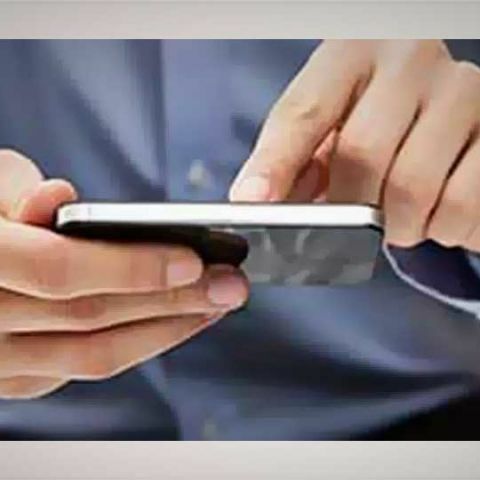 The telecom department (DoT) has reportedly set March 31, 2015 for implementation of full mobile number portability (MNP) across the country. This means subscriber of any circle can switch operator in other circles while retaining their numbers. Pan India MNP has been one of the important elements of the National Telecom Policy announced in 2012. However, back and forth between the telecom regulatory authority and telecom department delayed the roll out of pan-India mobile number portability. The industry had been waiting for a clearer guidelines on this after the new government steps in. Interestingly, mobile operators have shown willingness to implement the pan India mobile number portability.